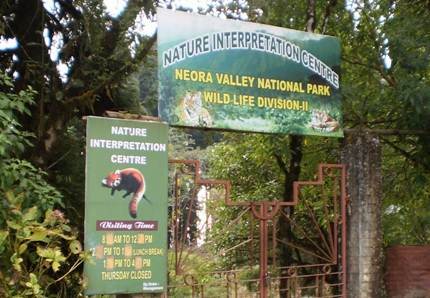 One of the camera traps installed in Neora Valley National Park to monitor the movement of tigers has been found to be stolen, senior forest department officers said today. The forest department has filed a complaint at Kalimpong police station and initiated a probe on its own. "On Saturday, while patrolling the park, our staff found one of the camera traps had been stolen. This means we can no longer get photos of tigers in case they move through that area," N.S. Murali, the chief conservator of forests (wildlife, north Bengal), said.